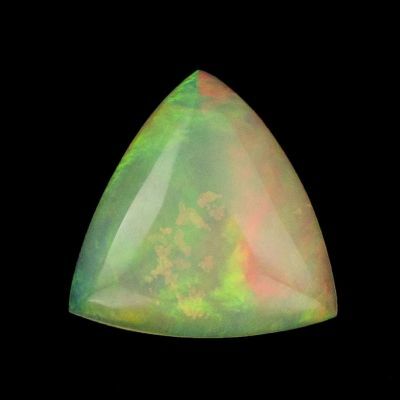 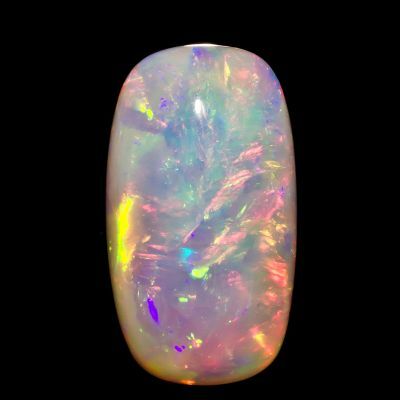 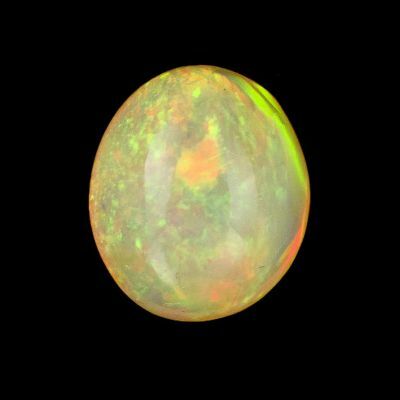 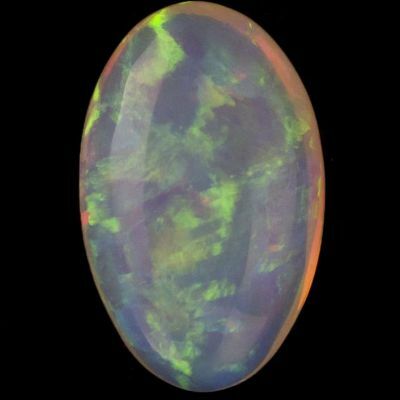 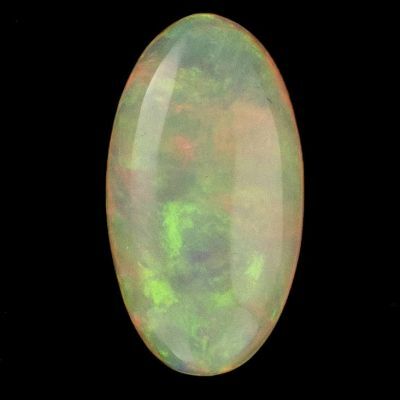 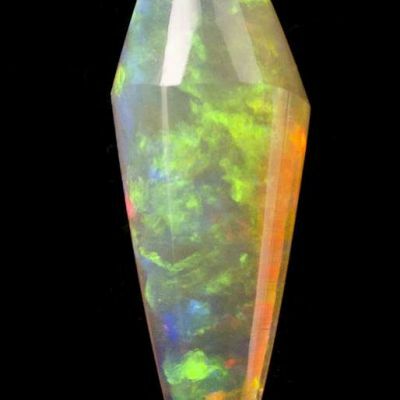 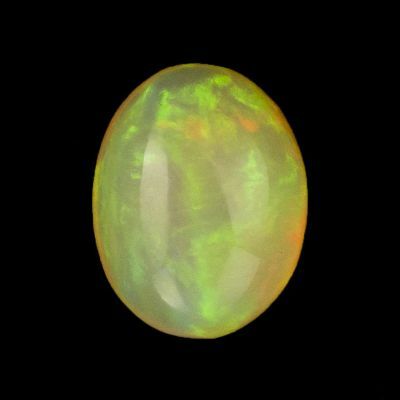 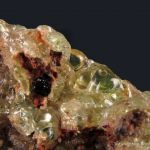 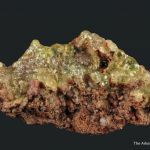 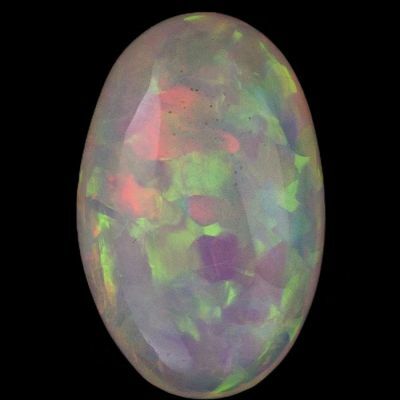 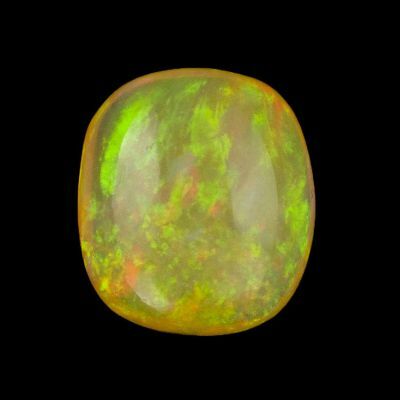 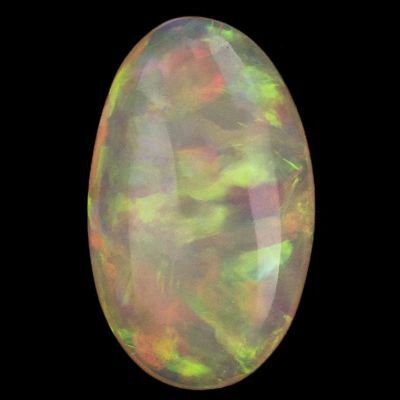 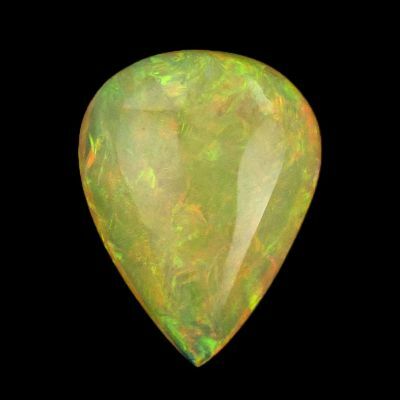 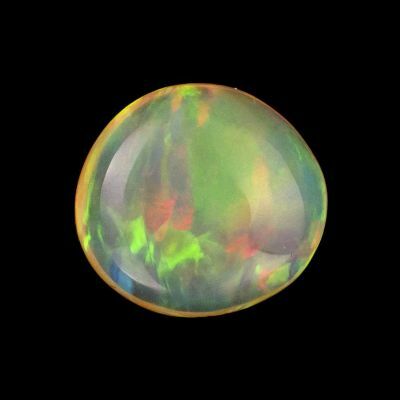 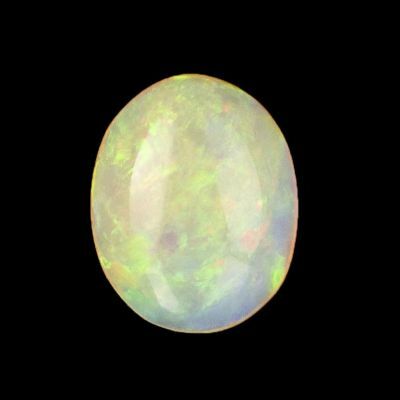 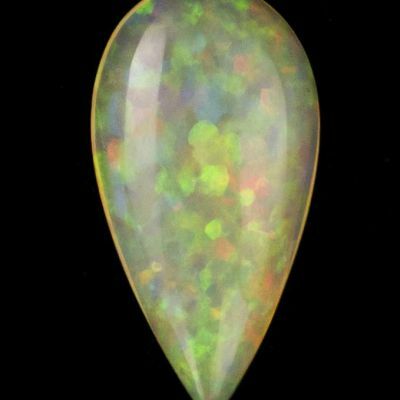 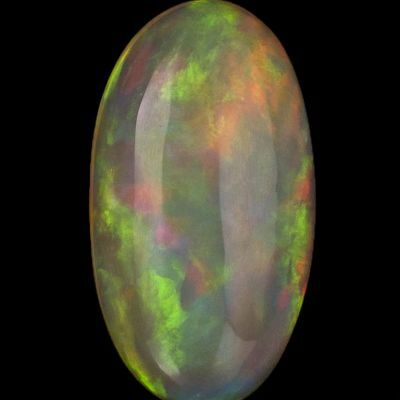 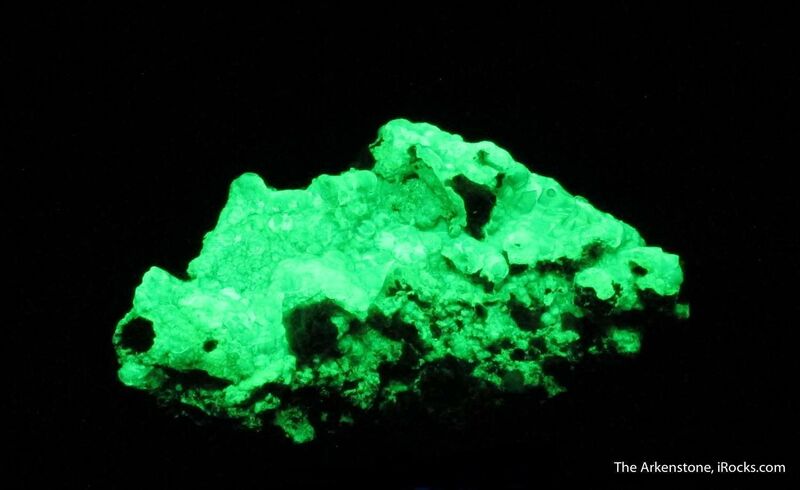 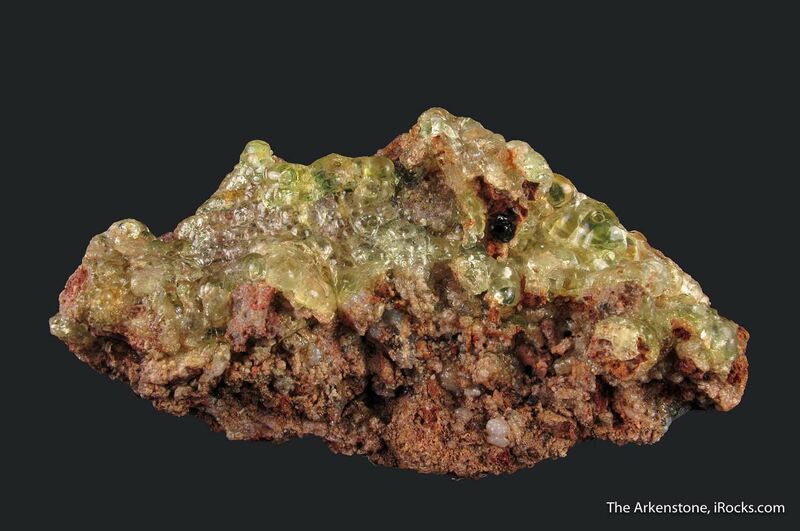 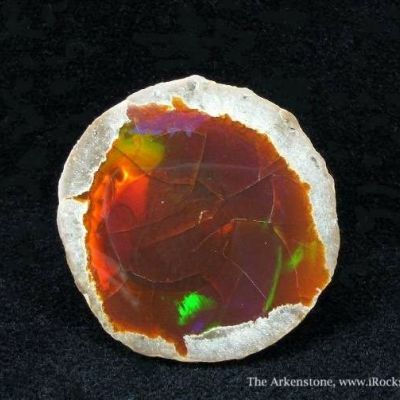 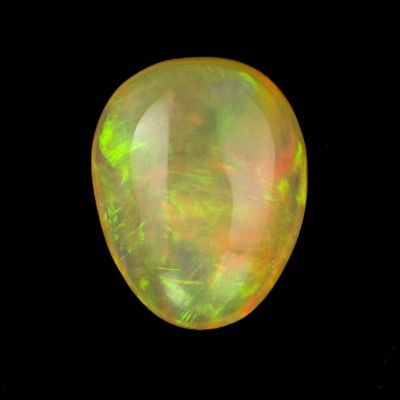 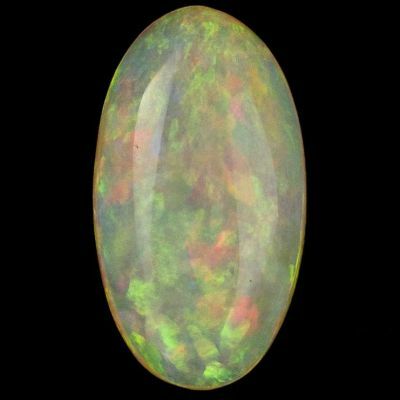 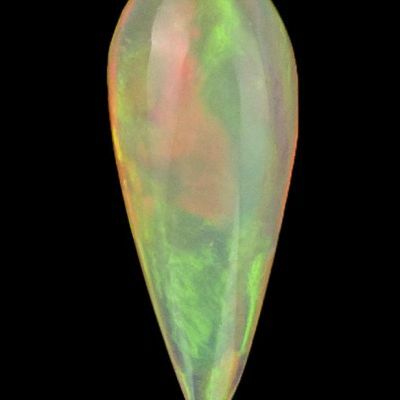 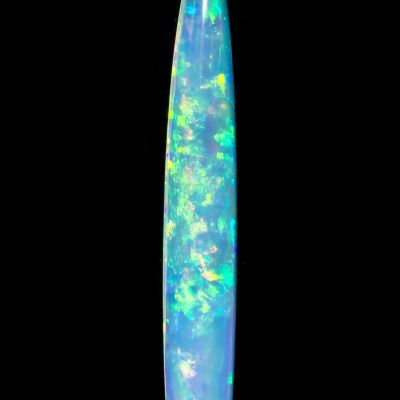 Extensive layer of fluorescent, gemmy, and green botryoidal Hyalite Opal. 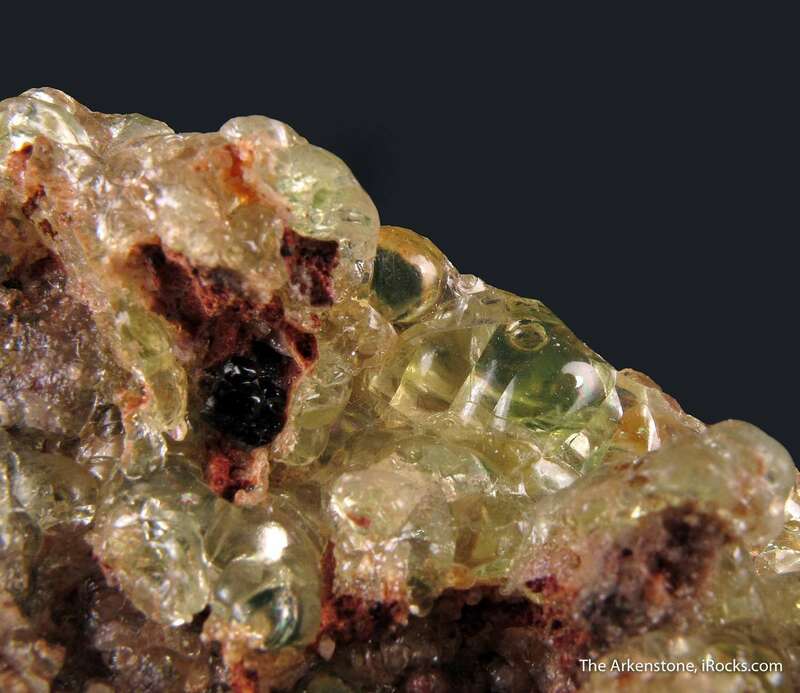 From Zacatecas in Mexico. 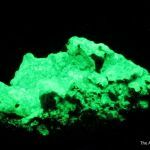 These fluoresce in the natural sunlight, just holding it outside!